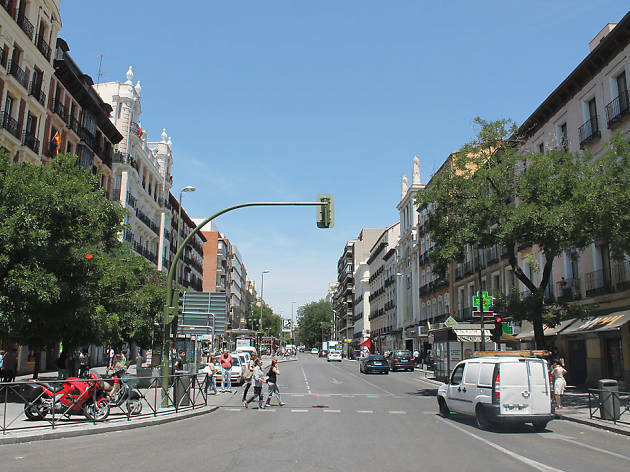 It’s the best shopping street in Madrid. 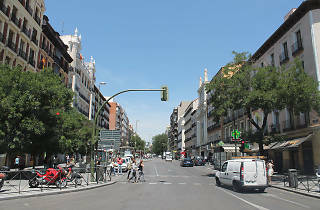 Fuencarral, in the Malasaña neighbourhood, is formed by a continuous row of shops on both sides with various brands, from vintage to high-end cosmetic stores. It gets very crowded on the weekends, but the street has been converted into a pedestrian walkway, which makes it easier for tourists, locals and shoppers to get around.